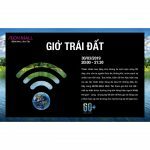 At East Court: Bata, Mirabella, iBasic, Lemino, The Face Shop, Megane Prince, Time Station Neo, Bolzano, Ninomax, Celio and Ninh Khương. 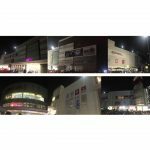 At West Court: Canifa, Towel Museum, Rabity and House of Samsonite. 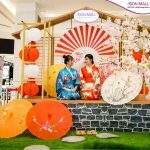 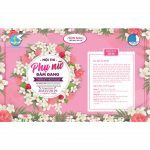 For more information about the special promotions and events, please visit us at: http://aeonmall-binhtan.com.vn/news/shops. 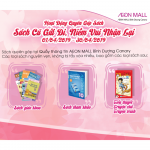 Especially, on 01/09, 02/09 and 03/09, AEON MALL Binh Tan will open from 09h00 to welcome customers. 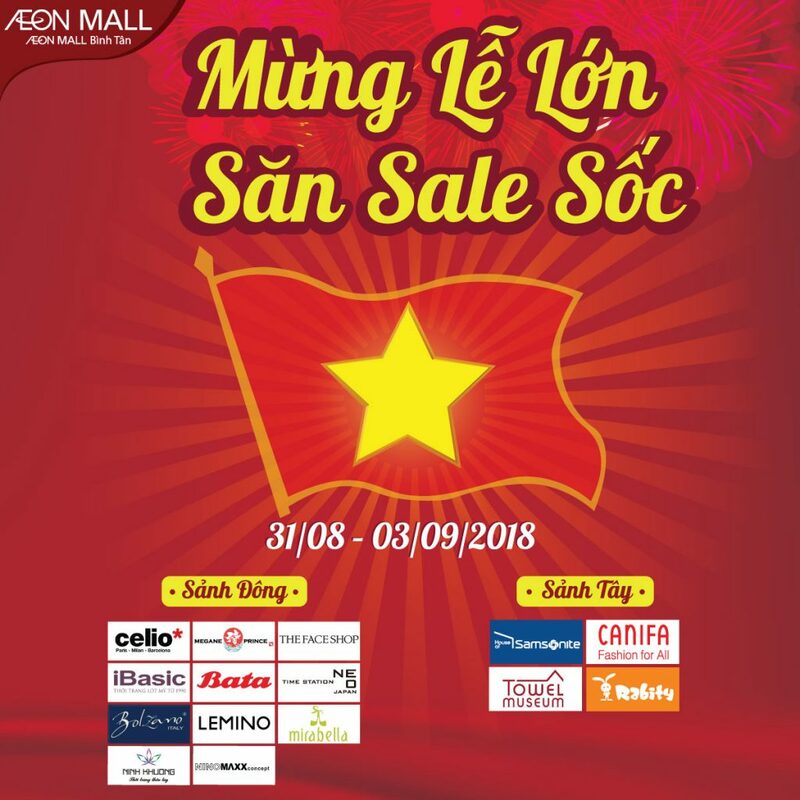 Let’s go to AEON MALL Binh Tan and enjoy the holiday with your family and friends!